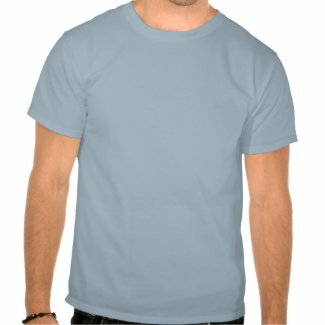 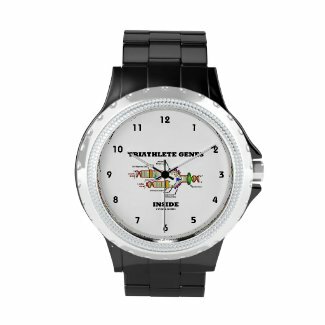 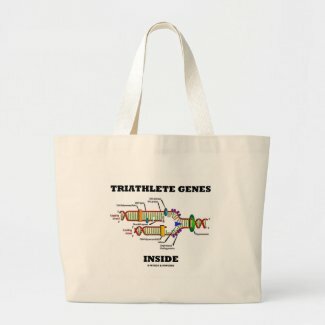 Do you participate in triathlons? 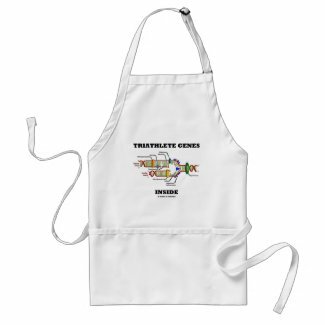 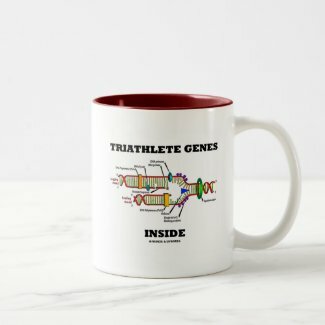 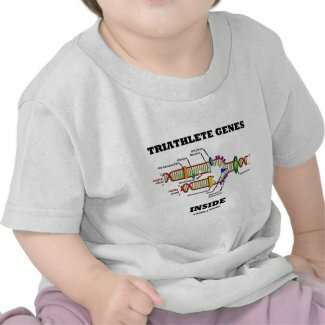 Showcase your wry genetics sense of humor with any of these DNA replication humor gifts featuring the saying "Triathlete Genes Inside". 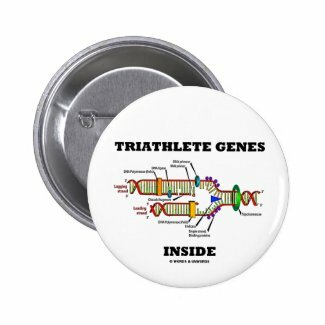 Make others do a double-take at your next triathlon with any of these educational, science humor gifts! Find more iPhone 4 accessories.